What makes Trevena Cross special? 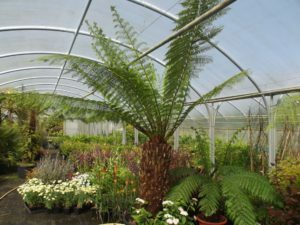 Trevena Cross is a nursery and garden centre based in West Cornwall. Our family business has been running for over 40 years. 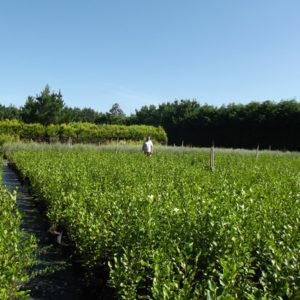 Our staff have a genuine passion for our plants and products. 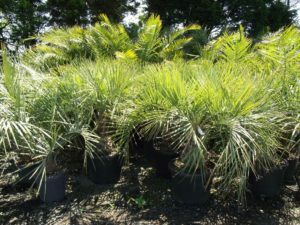 We have extensive undercover space dedicated to a huge variety of home-grown stunning plants. 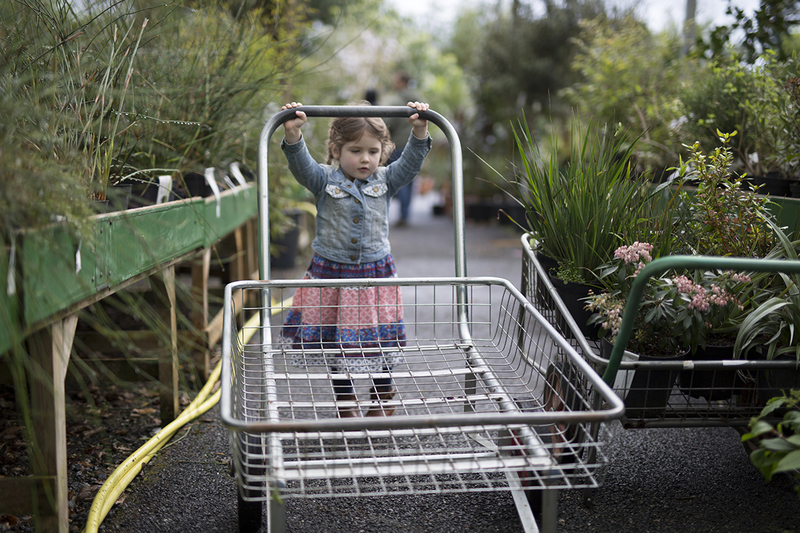 Plus, a three acre garden centre and vast 32 acre nursery on site. 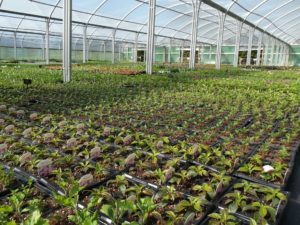 The warmer year-round temperatures in Cornwall means we’re able to grow plants which thrive in our climate. 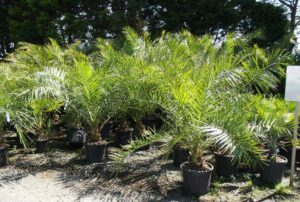 Historically, we are famous for our large range of exotic plants, including huge specimen palms such as the Trachycarpus fortunei (Chusan Palm) and Chamaerops humilis (Dwarf Fan Palm) and the infamous Olea europaea (Olive Tree). 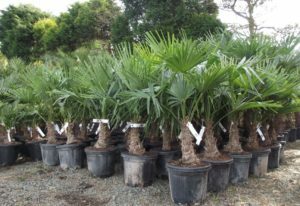 Each year we import at least one container load of such specimens from their native climes. 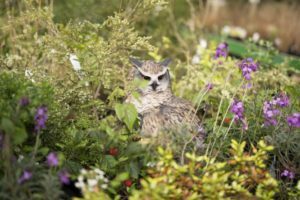 The Cornish climate enables these exotic beauties to thrive and make show stopping focal points in gardens across the county. 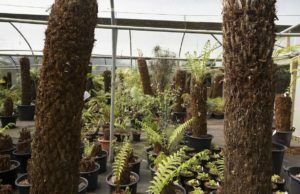 Our majestic tree fern trunks originate in Australia and are among the 10% of plants that we don’t physically grow here on site. 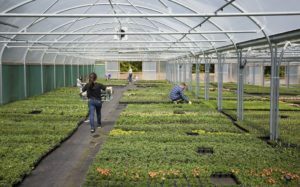 The remaining 90% of plants sold here at the garden centre are grown in our nursery behind the main shop – where our experienced team works five days a week propagating, potting, weeding and nurturing more plants than you could ever imagine. 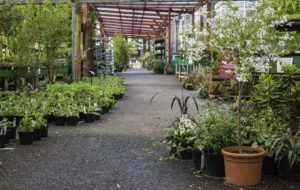 Bedding plants, perennials, shrubs, hedging, coastal plants, climbers, grasses, herbs, forest garden and grow-your-own form part of the diverse mix of plants grown and sold here on site. 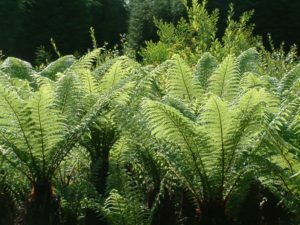 We cater for gardens of all types – coastal, rural, exotic, desert, urban, patio, kitchen window box; and offer a personal service with expert plant advice and guidance to help you make the right selection. 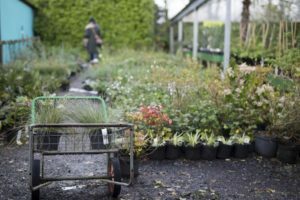 It’s not just about making plant sales, it’s about sending you home with the confidence that you need to turn your garden (or home) into the green space you desire. We also have a wonderful large gift department – one of the biggest in West Cornwall – full of beautiful items for the home, special friends, family and treats for children. Plus, the Garden Kitchen Cafe – the perfect place to stop and refuel with a cuppa, breakfast, a snack, lunch or divine cake.